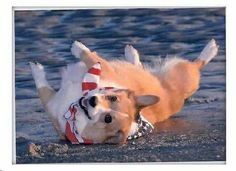 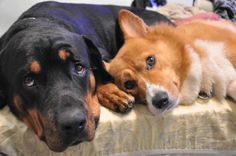 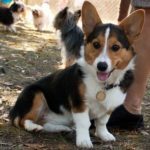 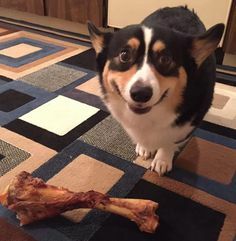 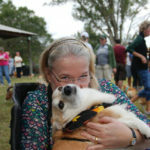 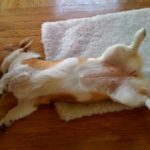 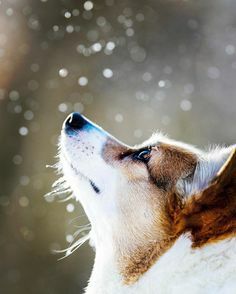 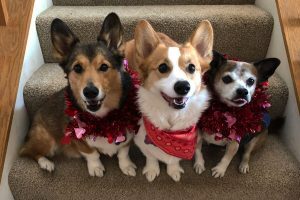 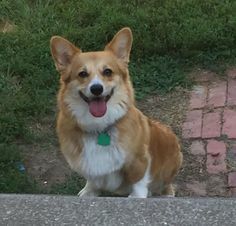 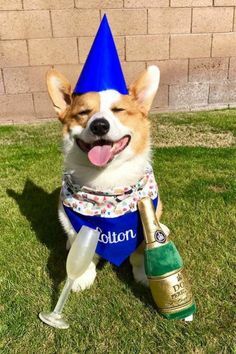 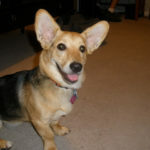 Earth Mom: Mom Susan R.
Eva The Diva of Kentucky: Truly Corgi – licous! 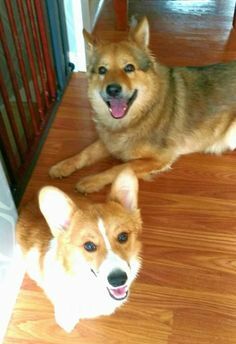 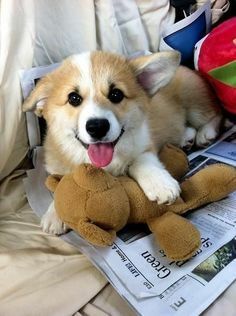 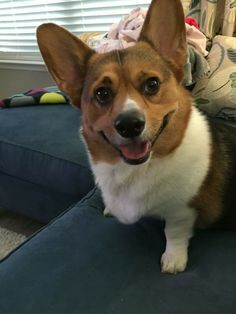 Real Women Love Corgis Too! 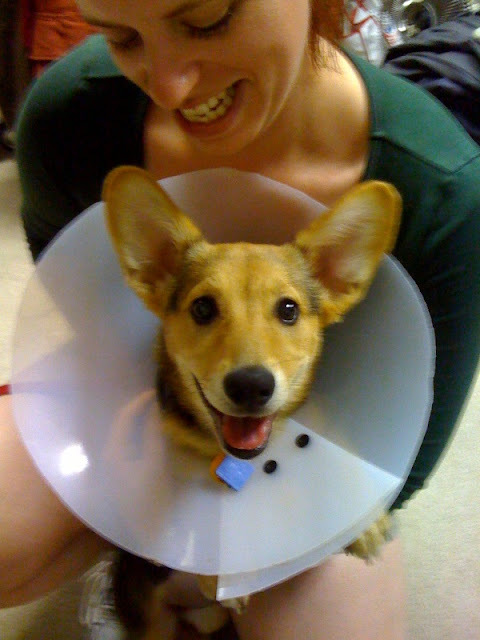 only a corgi could look so happy in such a contraption!